﻿ Introductory Videos Training Hotel Property Management System. Videos Training Hotel Property Management System. If you need to learn how to accomplish a task or how to use a new feature in our Hotel PMS, we would be happy to create a training video just for you. 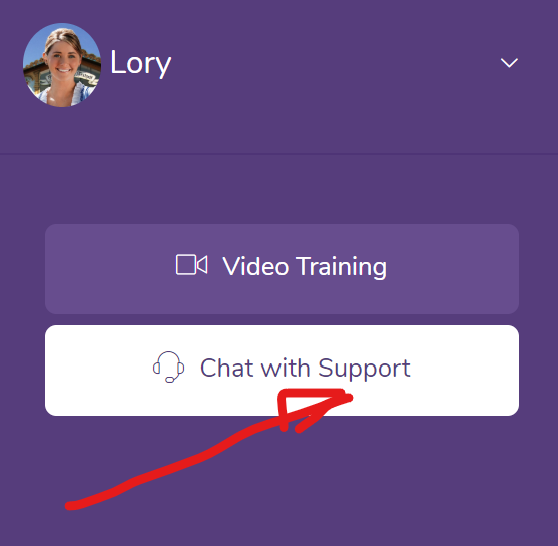 If you are not able to find an answer in our Video Library, log in to your Front Desk and click the Chat icon in the main menu on the left to request a video. Our staff will identify your Property and then get to work. We usually have a video ready within 24 hours. Video Training made at Your Request! ** Available to Enterprise Plans Monthly / Yearly users. 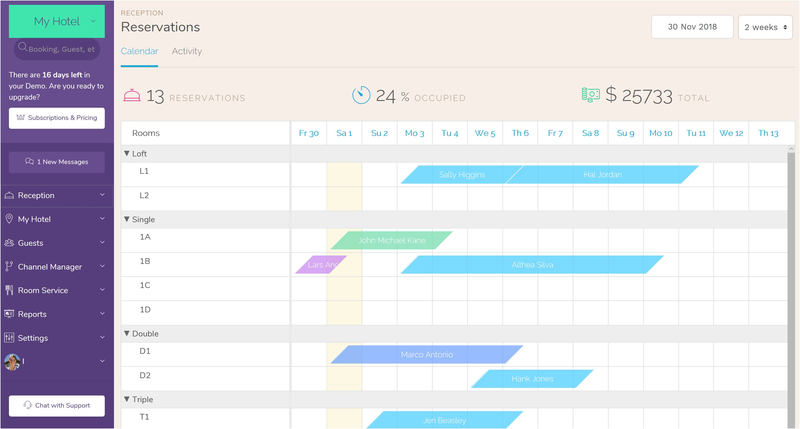 Bellebnb, A Better Way to Manage Your Hotel · Hostel · B&B · Vacation Rental a PMS, Channel Manager, Direct Booking Engine, Concierge Service, Hotel Restaurant POS, POS and Payment Processor. a PMS, Channel Manager, Direct Booking Engine, Concierge Service, Hotel Restaurant POS, POS, Hotel Housekeeping and Payment Processor. Our platform will help you sell more rooms and improve revenue per booking by helping you upsell products and services, and encourage guests to return and book with you directly. All in One Hotel PMS | Cloud Based is a complete property management system for your Hotel. Sign up for free!.